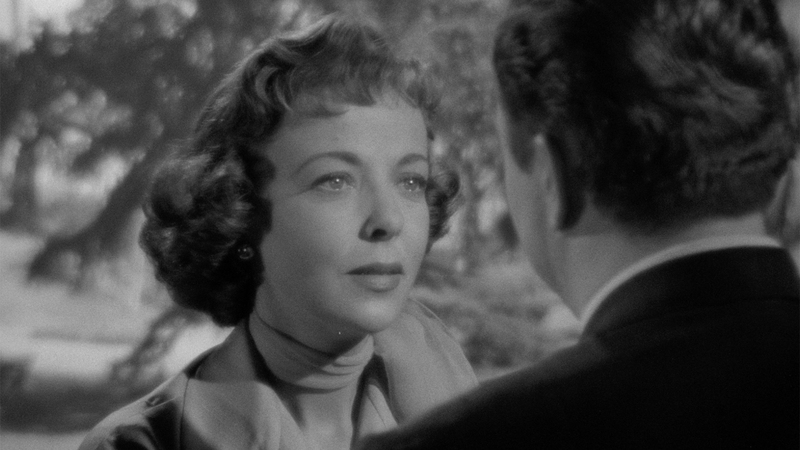 The first Hollywood sound feature wherein its female star directed herself, The Bigamist also marks another in Ida Lupino’s string of filmmaking efforts to squarely confront pressing, taboo social topics. 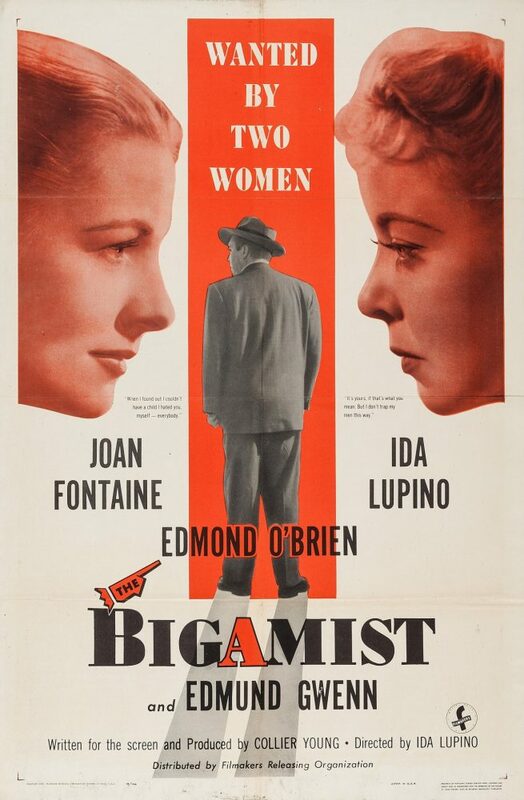 This dramatic, haunting noir uniquely centers on fragile family man and traveling salesman Harry (Edmond O’Brien) torn between his matrimonial devotions to two women: the business-minded but barren San Francisco-based Eve (Joan Fontaine) and his independent, grounded (and fertile) Angelino, Phyllis (Lupino). Caught in his lies by an adoption agent, Harry’s tangled romantic yarn is spun in a series flashbacks.